Are things beginning to get more complicated physically or mentally? Are decisions getting more difficult to make? Are you confused about how to stay in charge and in control of your life? Aging, by default, is vulnerable. But it doesn’t have to be debilitating. And it doesn’t have to create family power struggles and conflict. Robin Andrews Smith is an Elder Care Advocate and Transitions Coach who has partnered with Orchard at Brookhaven. She is the founder of 11:11 Collaborative, LLC and know’s that the blessing of a long life brings with it many experiences a person or family may not expect. As a transitions coach, Robin has studied what happens to a person and their brain during the crossroads of major change. It is not uncommon to experience stress, anxiety, and overthinking without clear and purposeful focused direction. If we are wise, we are willing to acknowledge our vulnerabilities and seek counsel, guidance, ideas, courage, and even the inspiration a conversation can provide when we don’t know what to do next. 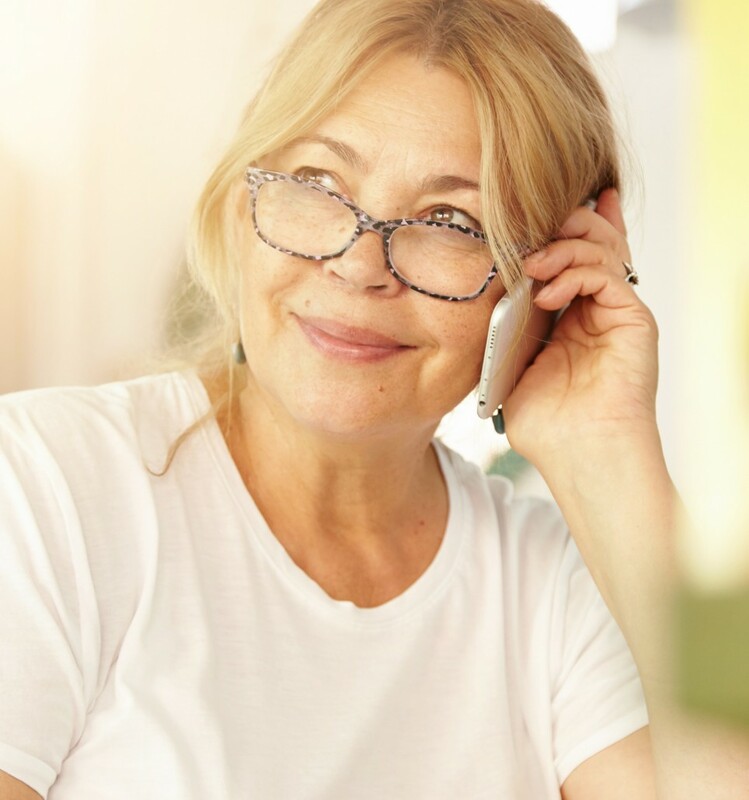 If you are interested in a Complimentary Telephone Coaching Session with Robin, please contact Orchard at Brookhaven and request an appointment.